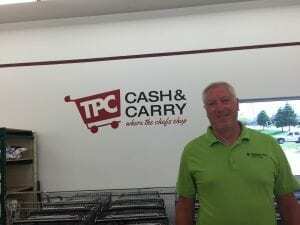 TPC Cash and Carry began with a simple idea – to be a bulk grocery store — since then, it’s grown from that conceptually humble beginning into a haven for everyone from restaurant owners to party planners to the average Joe or Jill looking for a one-stop shopping spot for their party. TPC offers everything from massive arrays of food to other amenities and supplies, stacked high in their airy, well-lit and organized location. 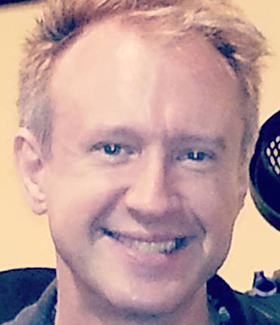 “We can help people out with all kinds of events, parties, all the special moments in their lives, we make them easier to put together,” Youngblut said. “It’s easy to get in and out of our store, there are no long lines or waits. FMI on TPC, see www.tpccashandcarry.com.